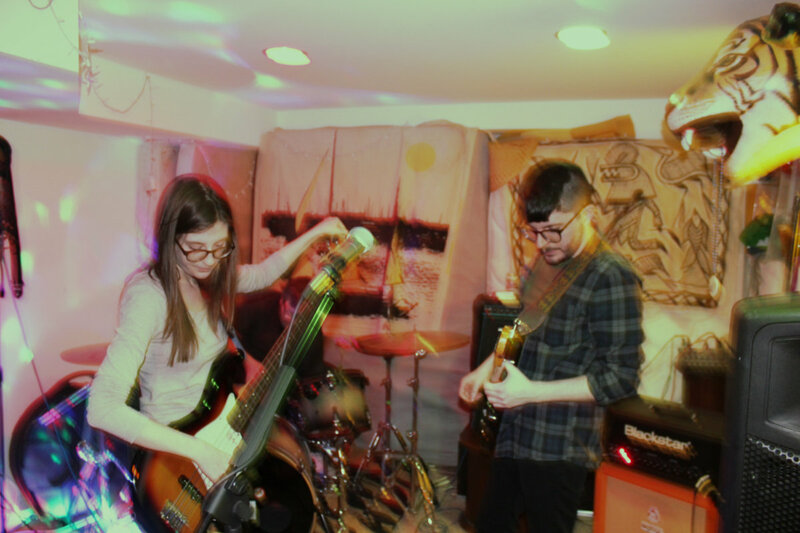 Following their splendid EP, Tremor, from earlier in 2018, Portland-based duo, Lazy Legs, have just delivered an unexpected new single, a raw cut that demonstrates a new direction for them, one toward a rather more unembellished sound. 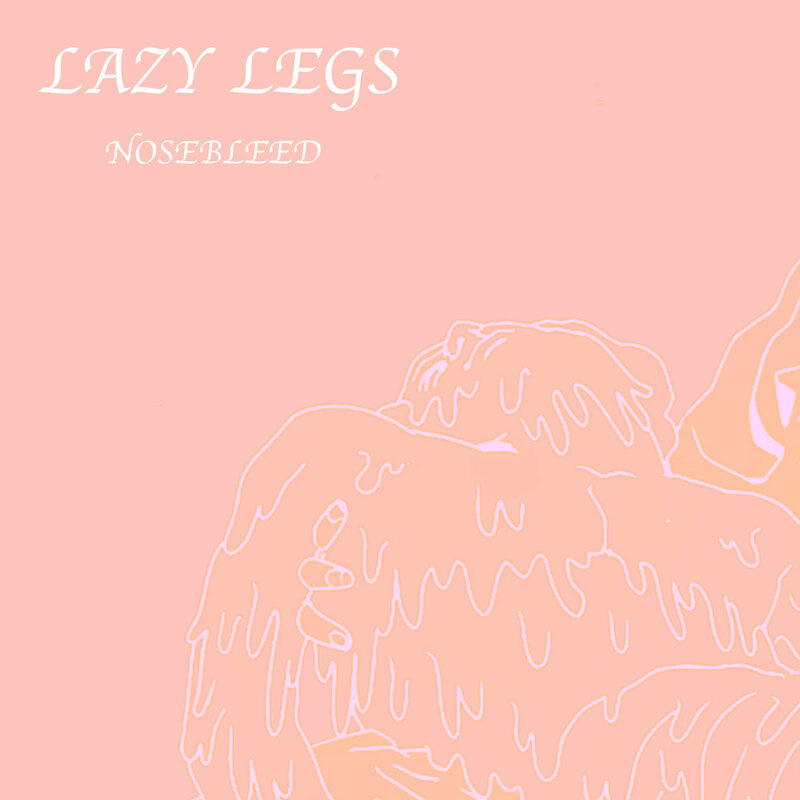 Nosebleed takes the band a step away from the more psychedelic-inclined approach of their previous releases, and steps into plainer and more direct territories, showcasing more of the duo's love for grunge and slowcore. Taking turns between fuzzy, wiry guitar moments and softer, mellower bites, the song reveals the band's excitement about this new path they have chosen, which this times feels more Sonic Youth than MBV, and shows their itch for keeping moving consistently forward. Lazy Legs are planning their release of their next LP, Moth Mother, about which the details are yet to be set.